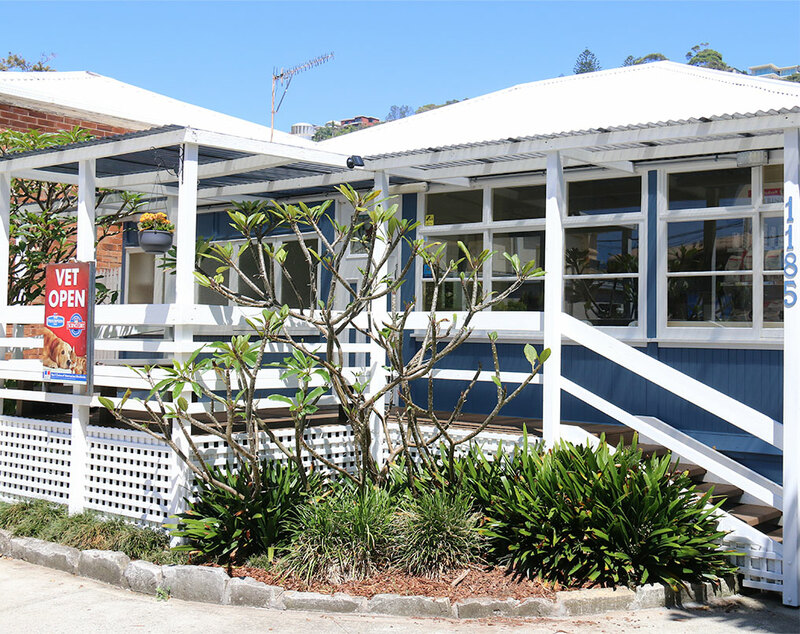 Our animal hospital is located centrally at Collaroy on Sydney’s northern beaches. We have plenty of off street parking in our private carpark right infront of the hospital. We have easy disabled access.